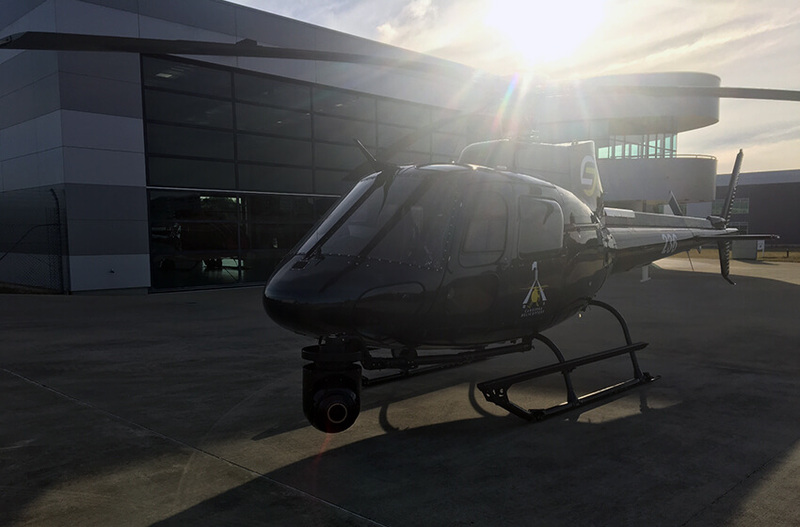 Canberra Helicopters charters its aircraft across Australia. 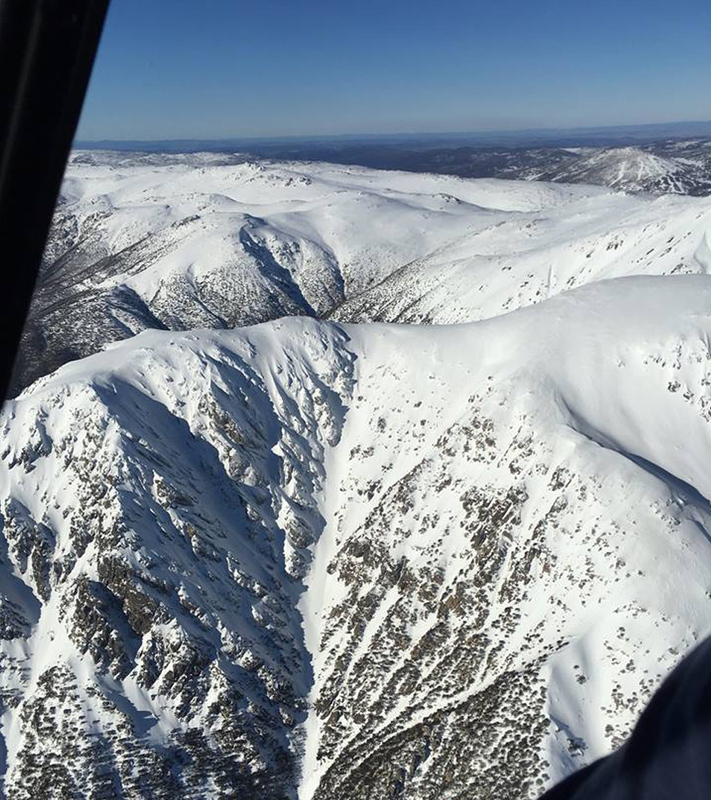 Aircraft are utilised for a to b travel, VIP transport, resort transfers, ski field transfers and multi day charters. 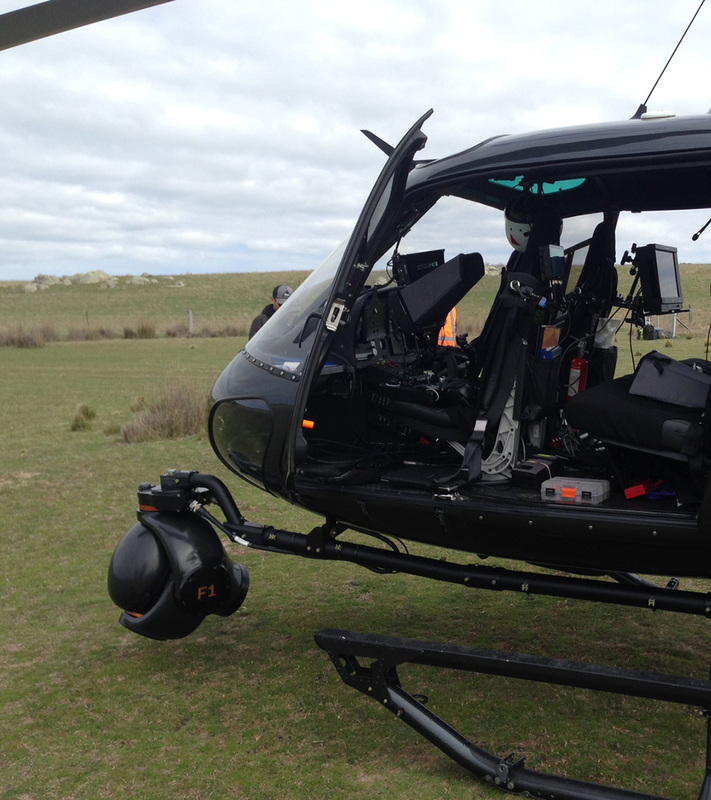 Canberra Helicopters can provide an aerial filming platform for major motion pictures, news services and still photography. 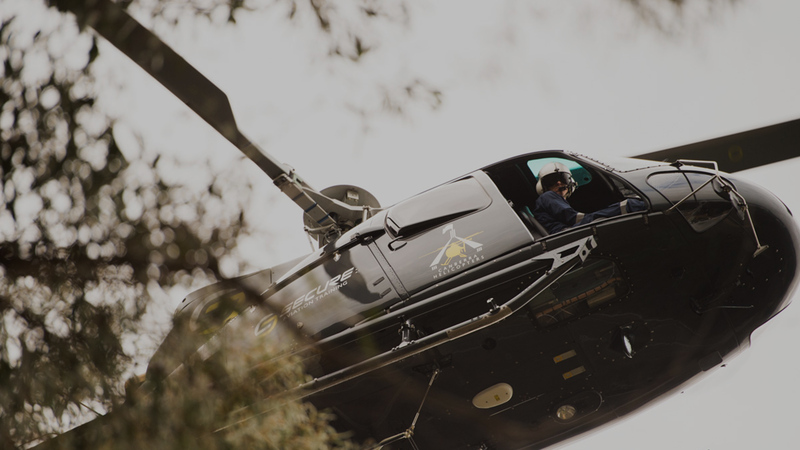 The team at Canberra Helicopters with their experience can help in all your production needs and have contacts for aerial photographers and camera system specialists. 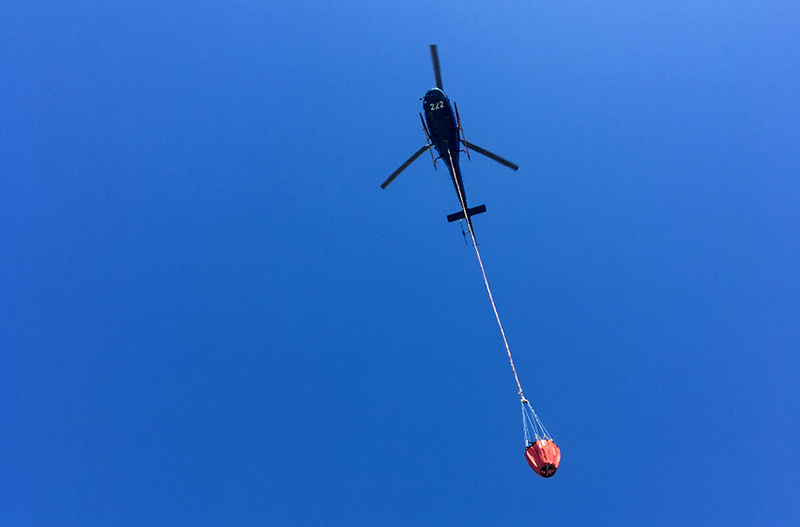 Moving an air conditioning unit onto a rooftop or building a remote mountain lookout, Canberra Helicopters have experience in aerial sling operations throughout Australia on many tasks. 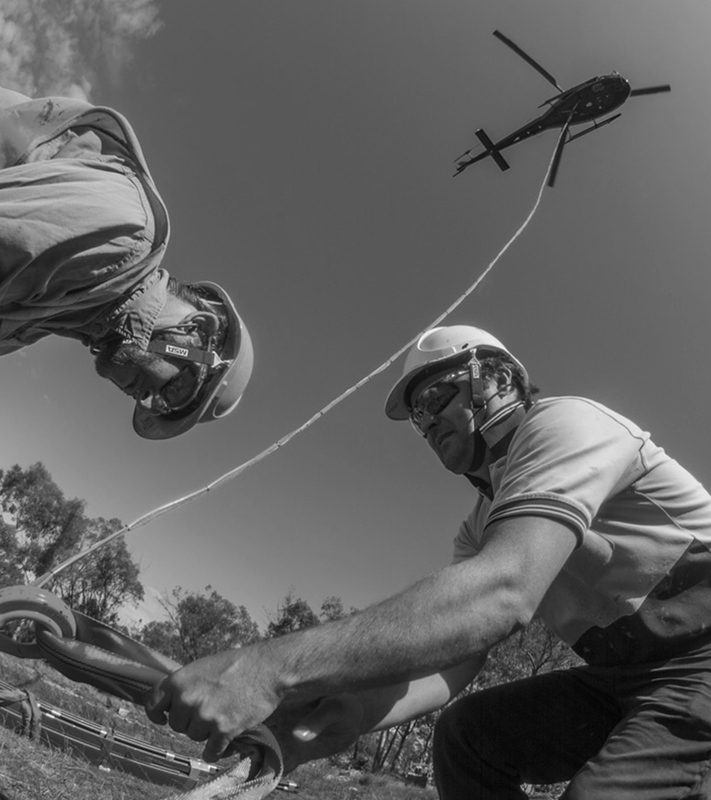 Canberra Helicopters operates multiple helicopters capable of aerial crane operations. 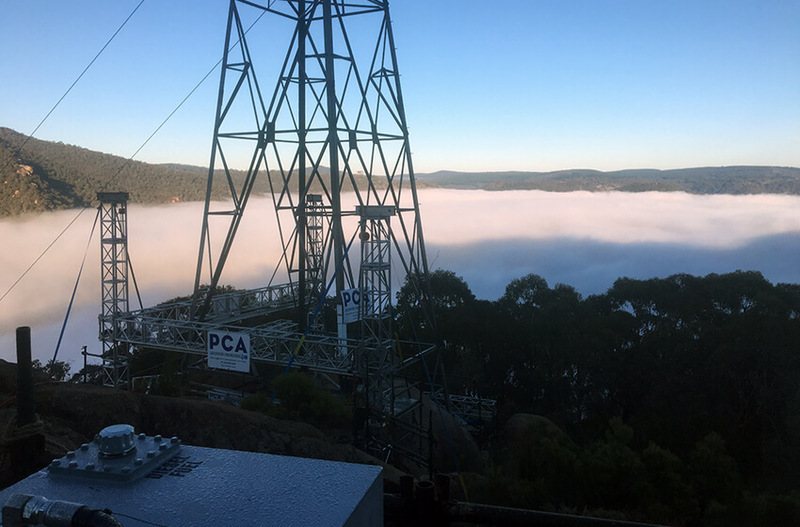 The team of experienced pilots have many hours of aerial lifting operations and management. 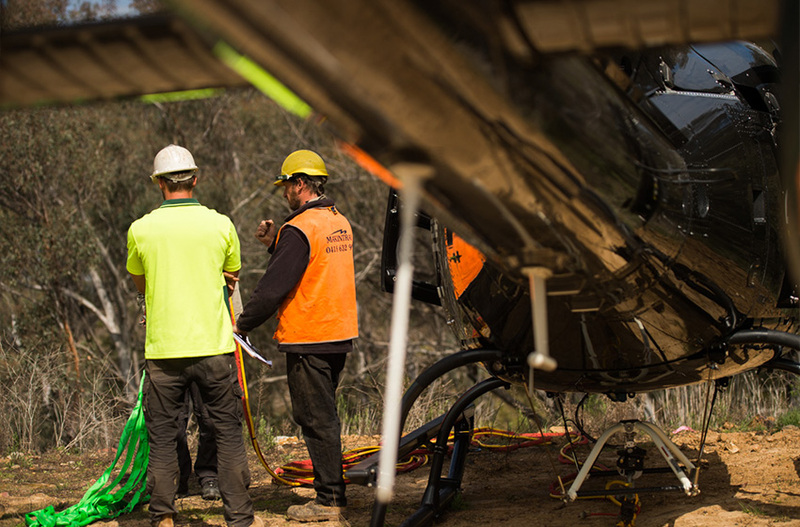 Ground Crews are experienced in rigging and helicopter operations and Canberra Helicopters can provide heavy vehicles and equipment to support operations in remote areas. 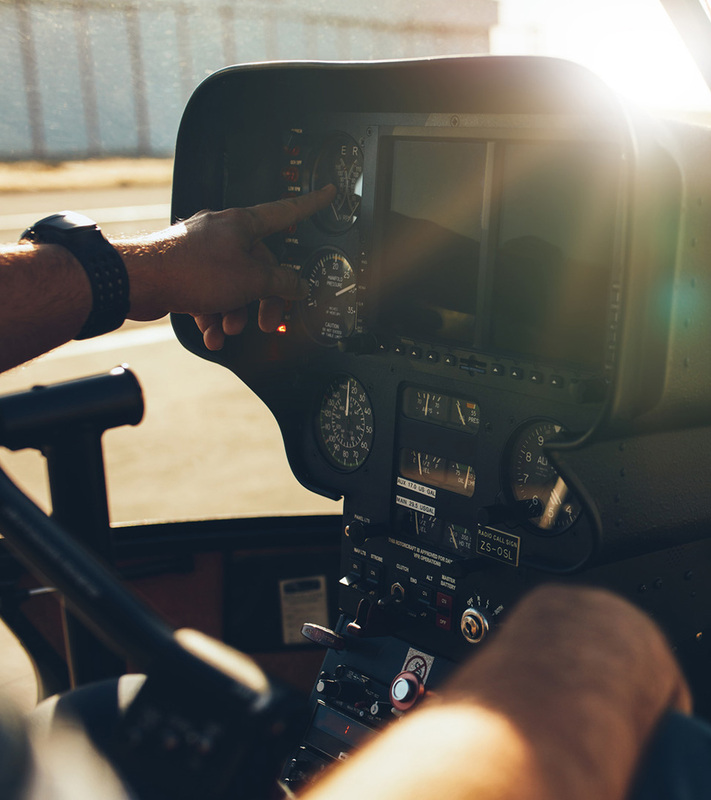 Canberra Helicopters team has experience in managing large helicopter programs in remote operations both on and offshore. Crew transfers, aerial lifting services, medevac standby to offshore platform operations. 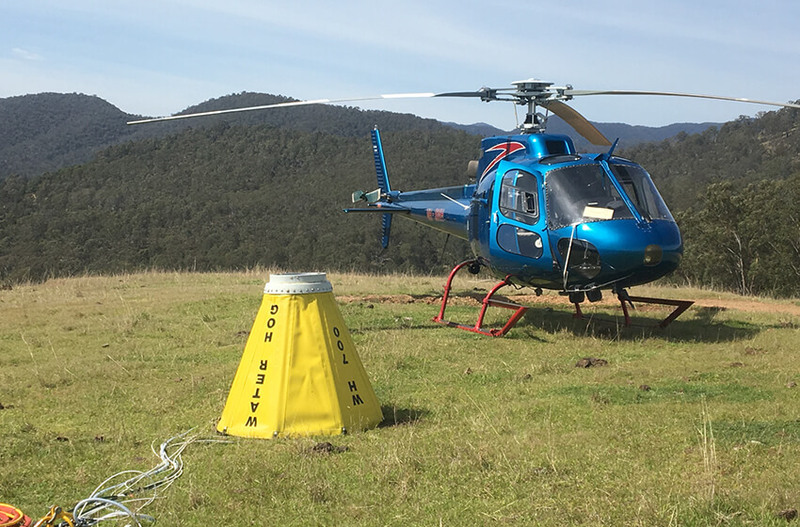 Geophysical Surveys and sampling operations can be conducted utilising the helicopters speed and ability to operate in remote areas. 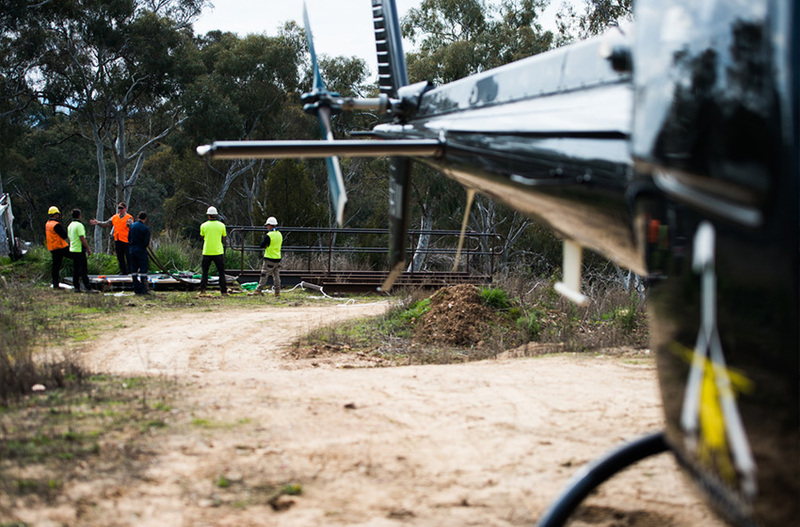 Canberra Helicopters has ground support equipment that allow the helicopters to operate far from base and reducing the down time of machinery.